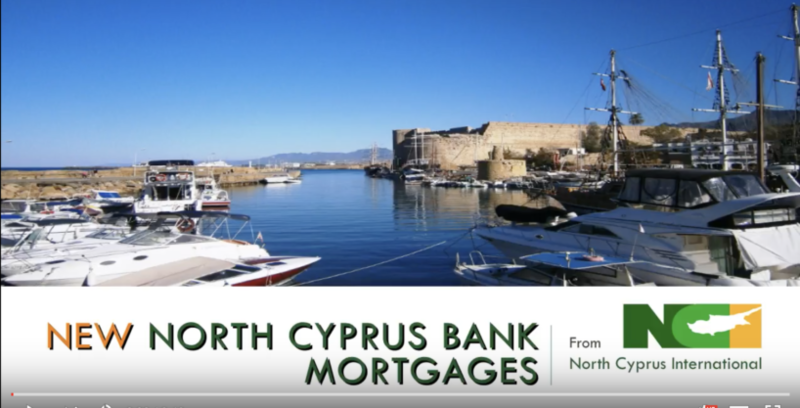 High quality East of Kyrenia sea-view bungalow with pool, secure parking & flat roof terrace in elevated position above popular Catalkoy village, offering huge potential for the new buyer to create a lovely private home or vacation residence. This interestingly designed bungalow is approached down a quiet residential road to the gate and driveway at the rear of the property. Once parked, enter the extensive paved pool area via arched gate and enjoy the fabulous sea views from the pool terrace with large pergola. The 650m2 plot is very easy to maintain, primarily paved with some lovely bougainvillea shrubs close to the entrance. There is a spiral staircase leading up to the panoramic, flat roof viewing terrace. Internally, the living space is extremely spacious and all open plan with the kitchen benefitting from granite worktops and a good range of wall and under counter units. The living area enjoys fabulous sea views from the French windows looking out over the pool to the Mediterranean beyond. The 3 bedrooms (one ensuite) and 2 bathrooms are situated off a separate corridor, giving great privacy. 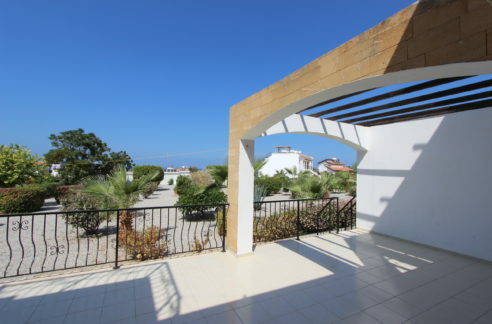 This lovely North Cyprus bungalow would equally well suit a couple or family seeking a relocation property or those seeking a holiday home or rental investment. 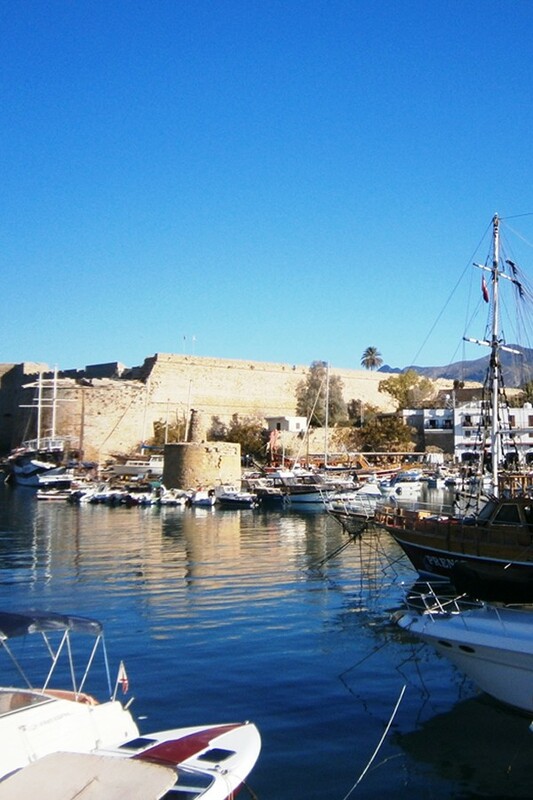 To view or arrange an inspection trip, please contact NCI in UK or North Cyprus on +44 207 112 8086 or +90 548 861 0600.